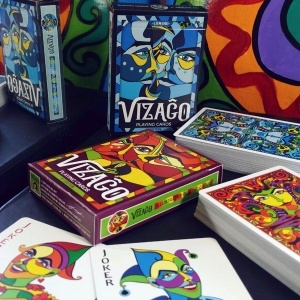 Funding on Kickstarter & Gifts for Backers! 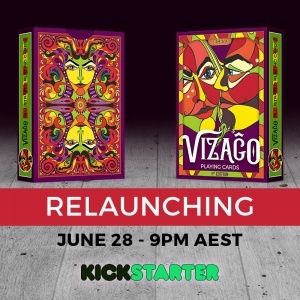 My Kickstarter campaign is now at the halfway mark with 15 days left to raise enough funds to print VIZAĜO. 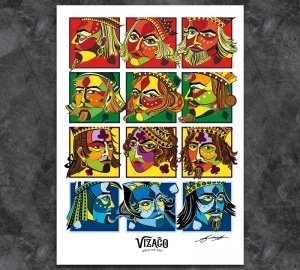 Check out the latest add-ins where you can get postcards and art prints focussed on the artwork. 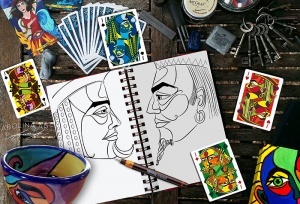 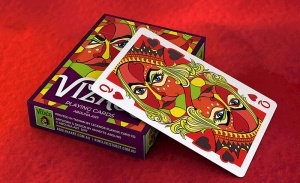 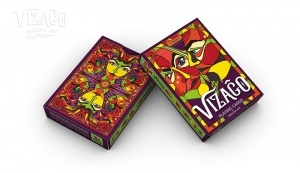 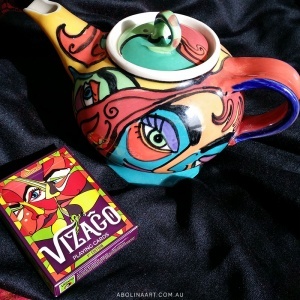 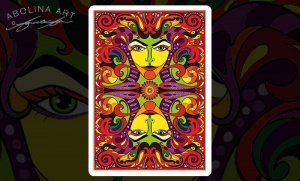 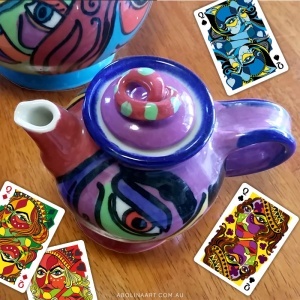 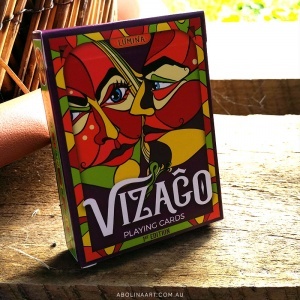 VIZAĜO - playing cards by Abolina Art - launching soon on Kickstarter! 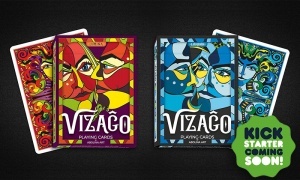 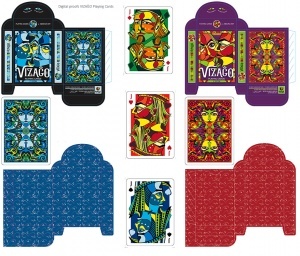 Introducing the card back design for upcoming playing cards VIZAĜO - in two colour versions. 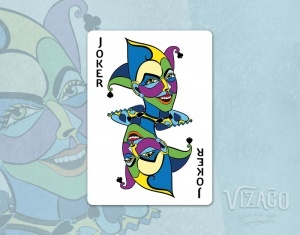 There's also an update to the Jokers, bringing this deck very close to complete.